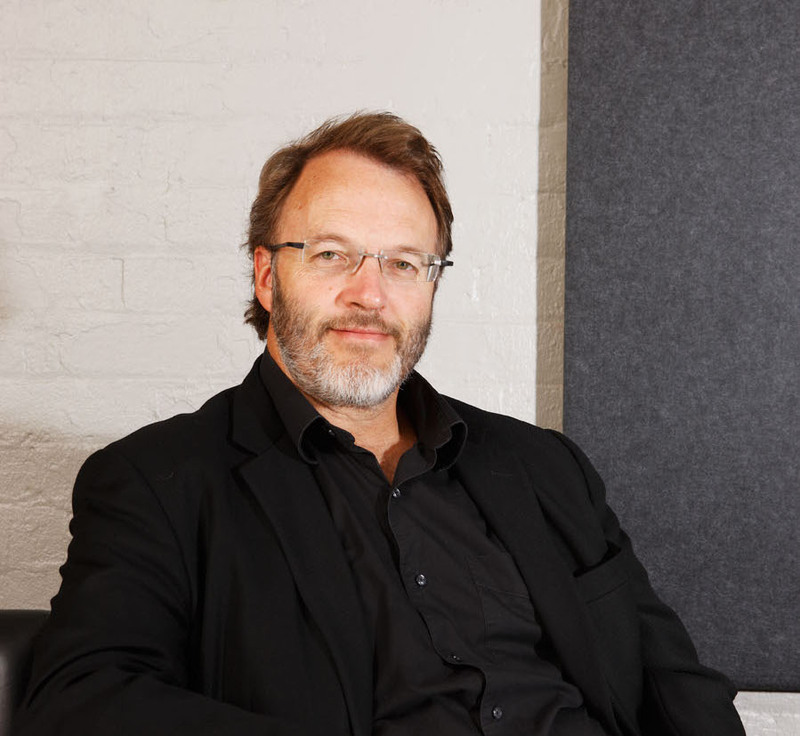 Rob McGauran is a Melbourne urban designer, architect and director of MGS Architects. Rob leads the master planning, design advocacy and urban design disciplines within the practice. His relevant skills are in master planning, design of mixed-use, inclusive community activity nodes, affordable housing, sustainable transport infrastructure and sustainable architecture. He has specialist expertise in development facilitation and advocacy. Rob specialises in the resolution of built form and master planning for complex sites, with the view to developing sustainable places and communities. He is an experienced advocate when managing community consultation and government partnership processes. His master planning projects involve the design management of large and complex multidisciplinary consultant teams and stakeholder groups.